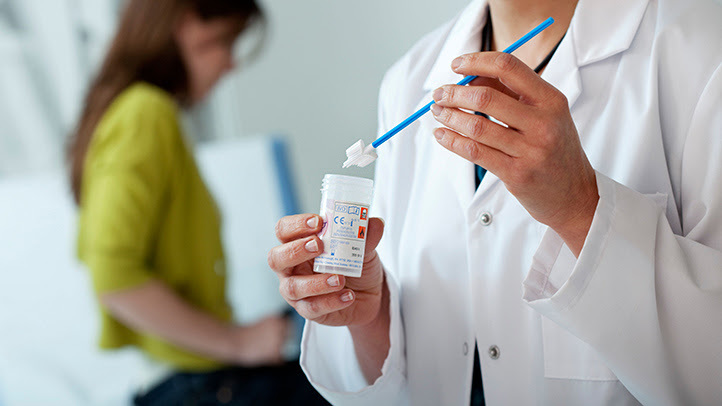 Introduction: The use of Papanicoloau Conventional Cytology (CC) versus Liquid Base (CBL), the professional who performs the extraction, first reading and diagnosis of the sample; the use of the Bethesda classification, the detection of HPV DNA and the follow-up of ASCUS findings are links in the screening of Uterine Cervical Cancer (CCU) little studied in our environment. 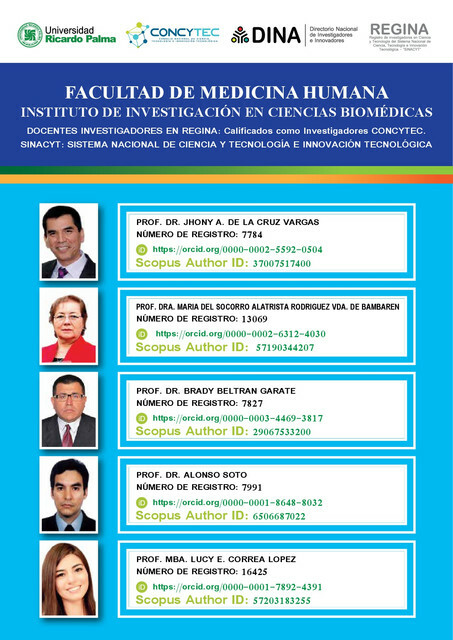 Objective: To determine the characteristics of the CCU cancer screening in 08 health facilities (EESS) of Metropolitan Lima, the headquarters of the Medical Board of the FAMURP in 2017. Methods: Descriptive, transversal. Sampling for convenience. The Chiefs of Pathology Services were interviewed. Results: 8 EESS of Level III of the MINSA, EsSalud and FFAA participated. All performed the CC, none CBL. The samples are taken by the Gynecologist or the Obstetrician, and in 1 case by nursing, the first reading is performed by the Medical Technologist and in one case by the Pathologist Analyst; the diagnosis, by the Anatomopathologist. The Bethesda System is used for the Final Report. Screening tests for HPV DNA are not used. In 8, follow-up is done for ASCUS findings. Conclusion: CBL, automated reading, and identification of HPV DNA are not implemented. It is recommended to carry out cost-effective studies to propose their future implementation, and to carry out studies regarding the phases of the screening process.